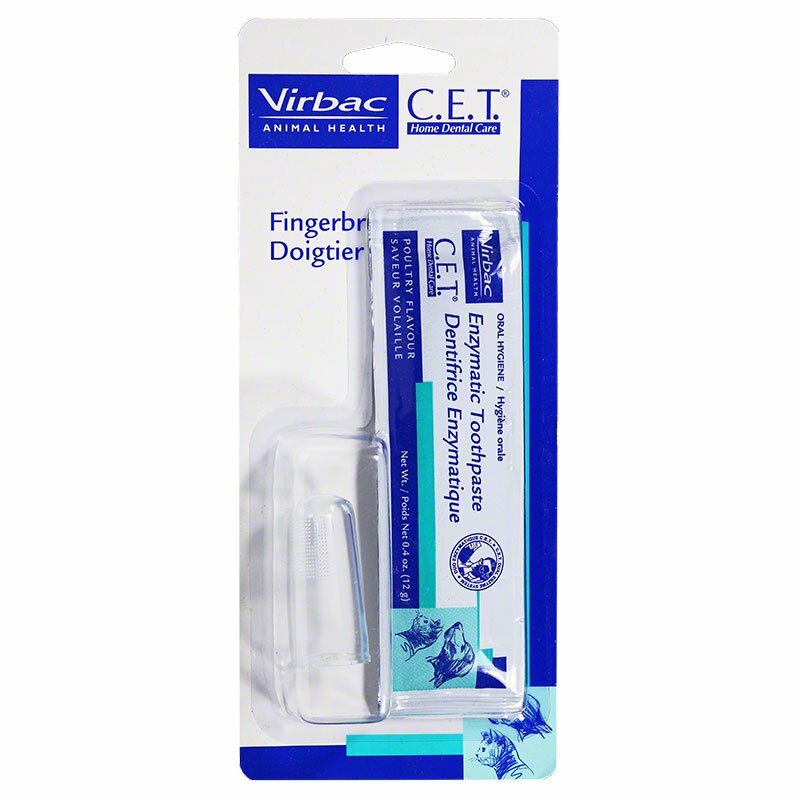 CET Finger Toothbrush with 12-gram Poultry Toothpaste is the best at-home method for maintaining good dental health for cats and dogs. 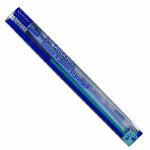 Ideal beginner toothbrush to help acquaint dogs and cats and their owners with the toothbrushing experience. Helps remove plaque from tooth surface. 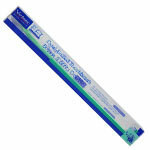 Convenient design and excellent pet acceptance help ensure pet owner compliance with daily brushing regimen. Made of durable, dishwasher-safe material. 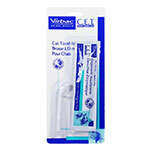 Packaged with trial-size packet of C.E.T.® Enzymatic Toothpaste (12 g—poultry flavored).